Description: Use the wizards magic to destroy all the balls. Instructions: Use the wizards magic to destroy all the balls. Use the left and right arrow keys to move the wizard around and press the spacebar to cast magic. 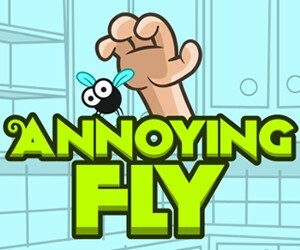 Find more free online flash games at PrimaryGames.com.